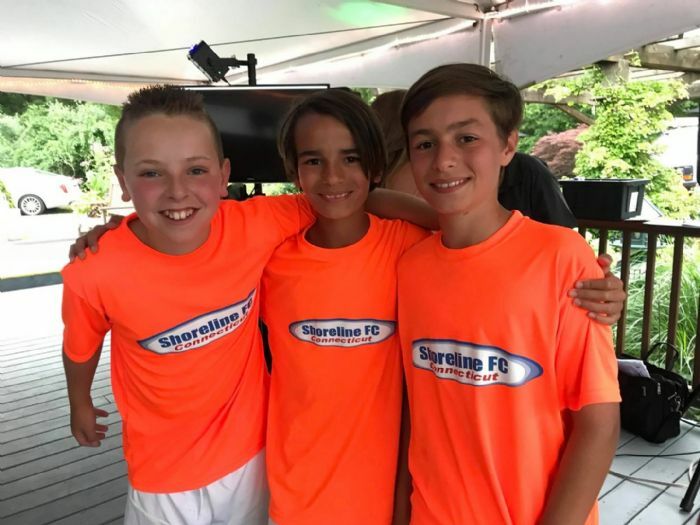 Shoreline FC is fully dedicated to the development of each athlete to achieve their greatest potential as a soccer player. 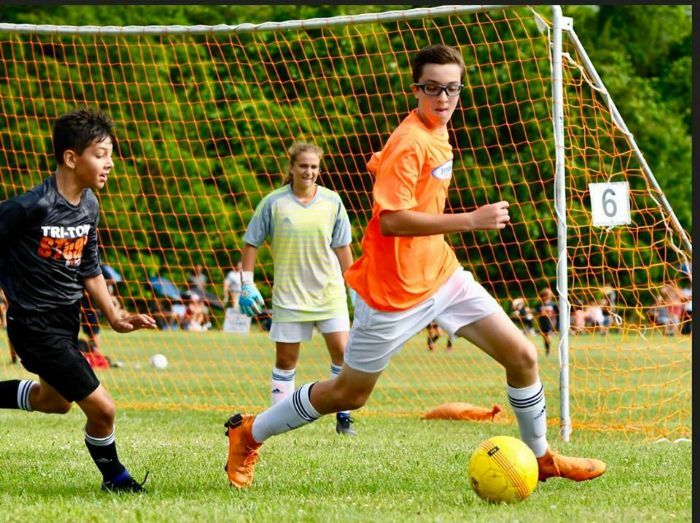 Our challenging, competitive and nurturing program, will build strength and character in each player through the four pillars of the game; Technical, Tactical, Physical and Mental skills. 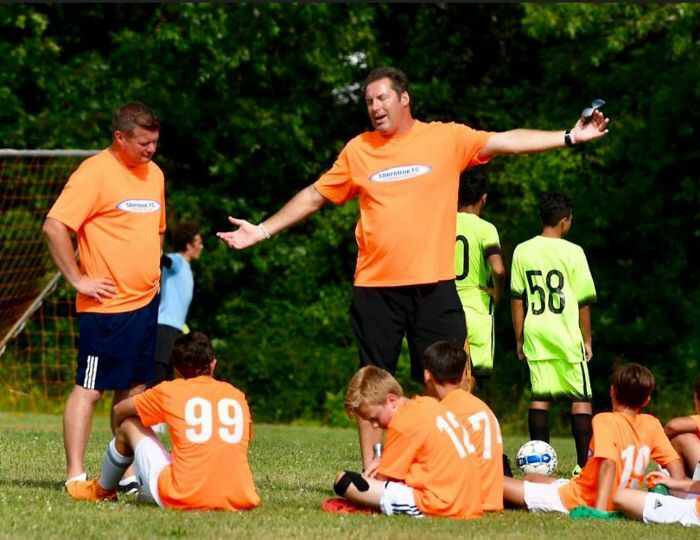 What sets Shoreline FC apart from other Premier clubs? 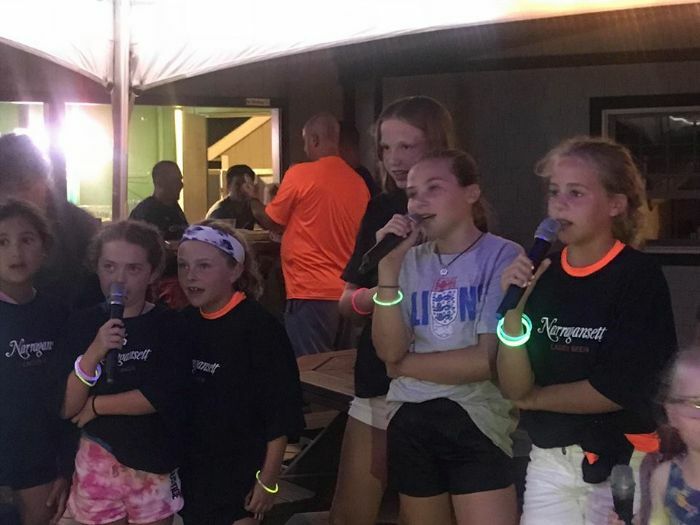 Please CLICK HERE for a full Presentation. 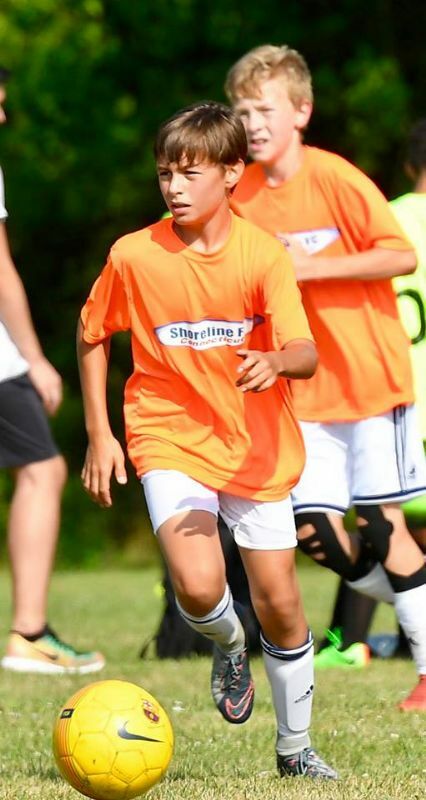 Shoreline FC's International soccer trip departs on Saturday April 13th to Liverpool, England. 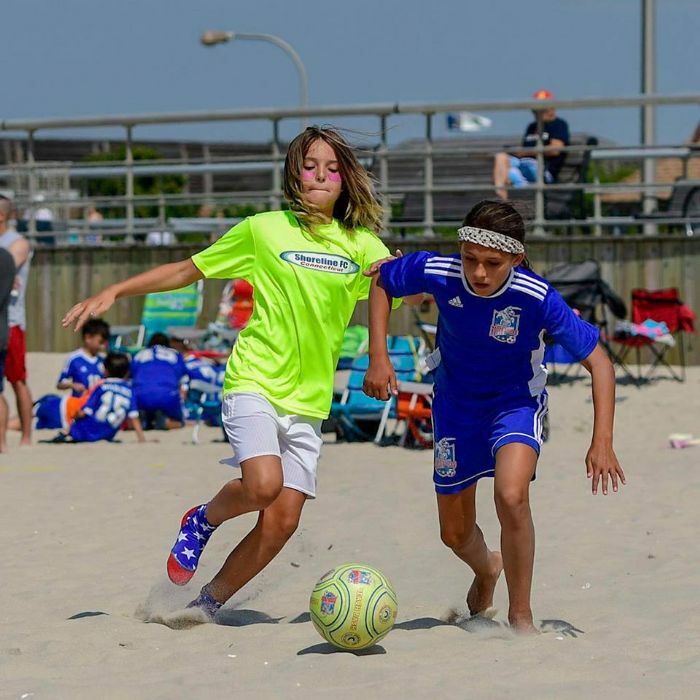 A party of 33-Shoreline member (19-players & 12-parents) will enjoy 9-glorious days basking in the English sunshine, entrenched in England's football culture with friends and family. 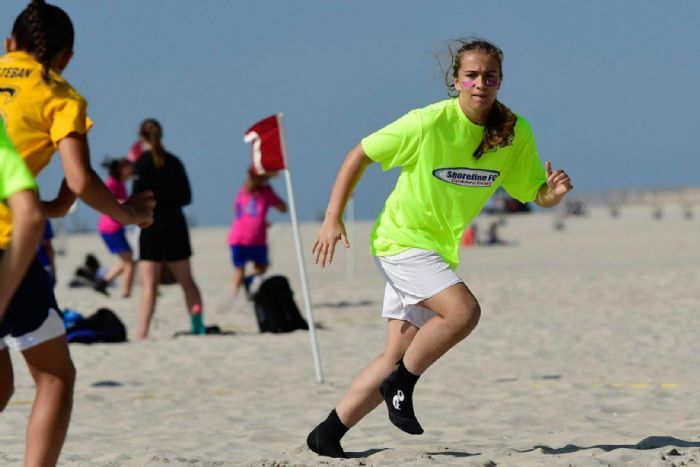 It will be a fast and furious adventure, so buckle in and prepare for takeoff!! 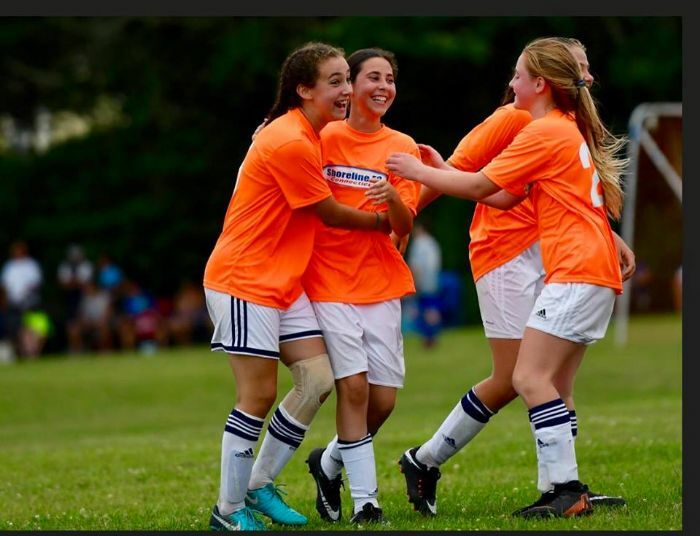 LIFETIME OF MEMORIES AND FRIENDSHIPS!! 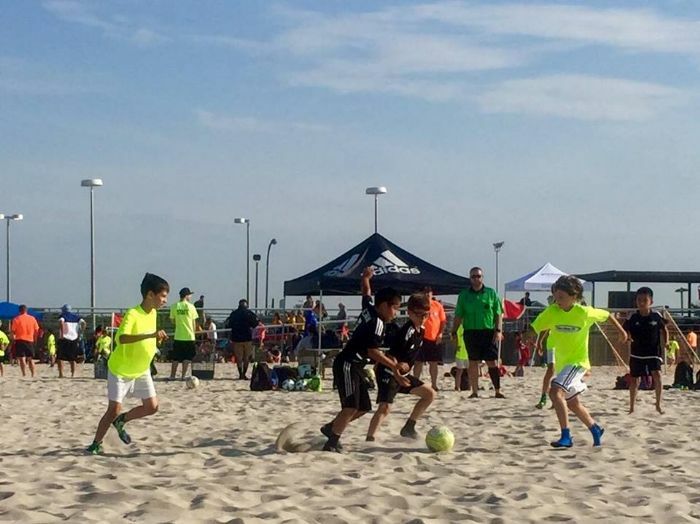 Registration is now open for our Summer Tournament teams. 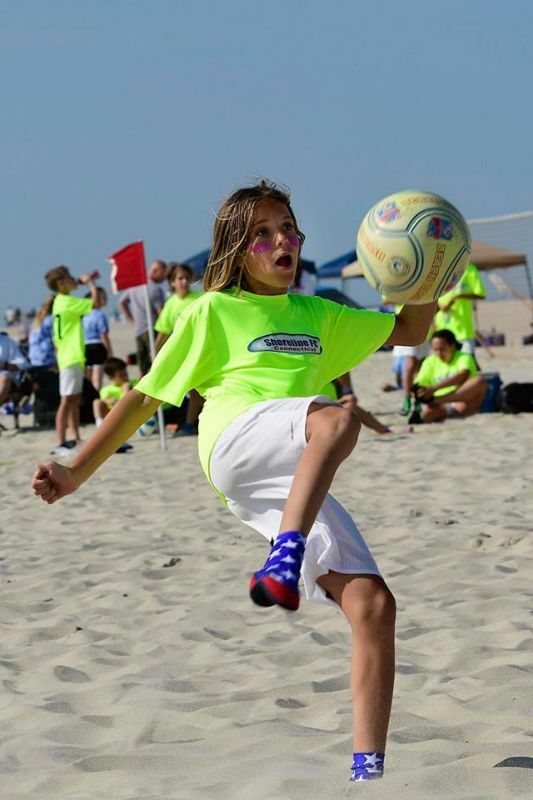 Our early bird discount runs until April 1st, don't miss out. 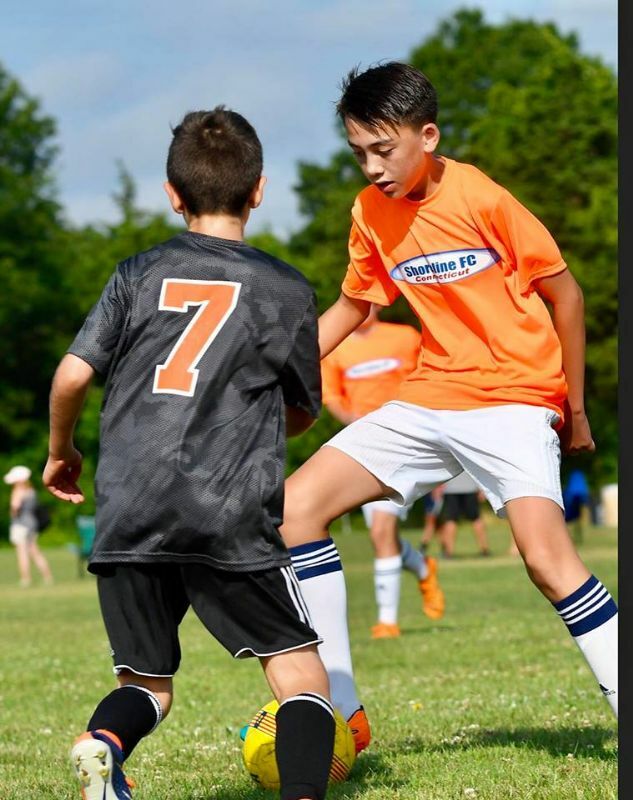 Shoreline FC 2019-2020 season tryout dates have been set. 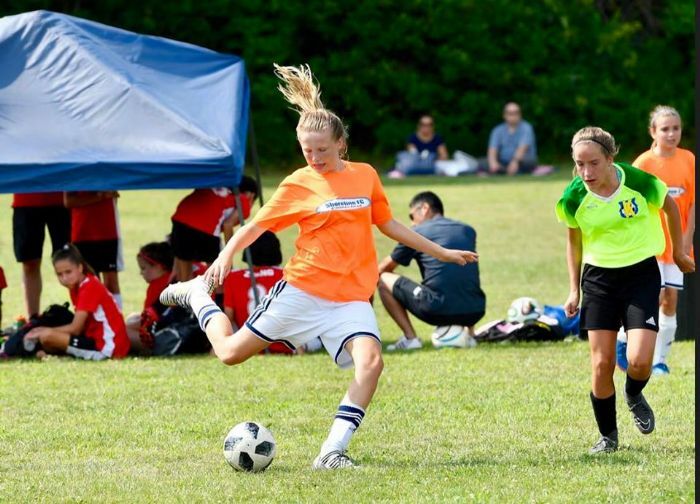 Or go to the tryouts section at the top of the page. 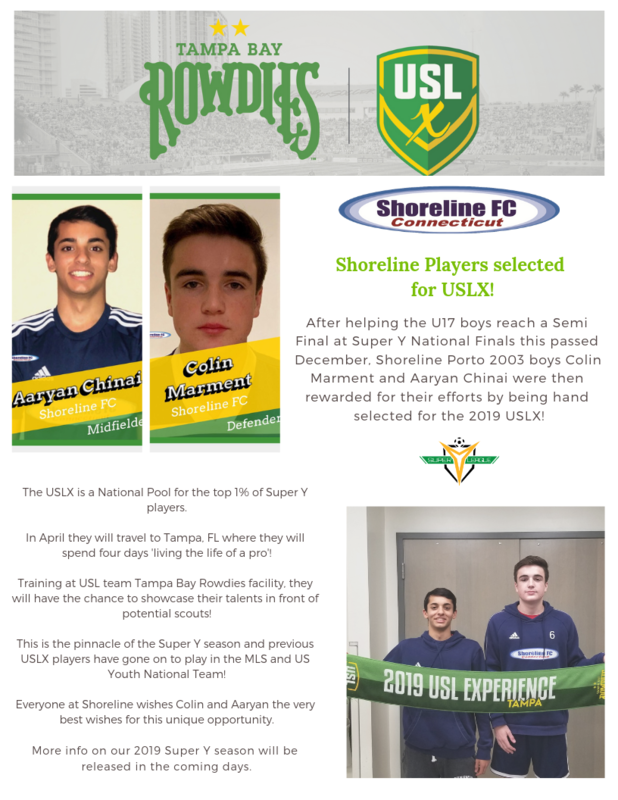 Shoreline FC Players Selected for National Event! 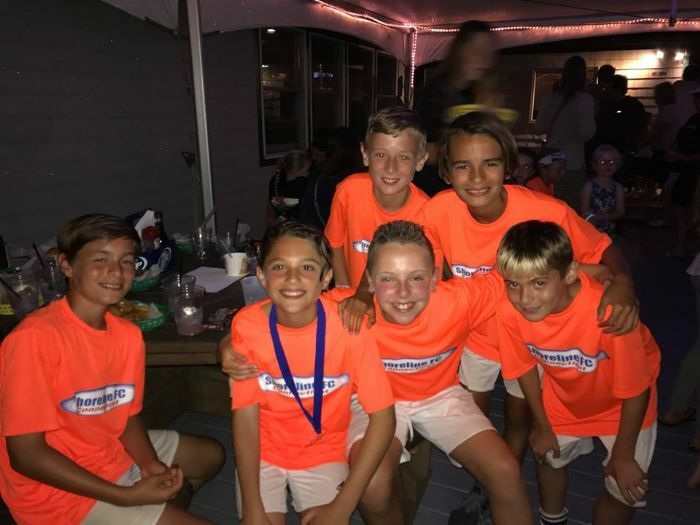 Shoreline FC’s 2018 summer program again reached new heights. 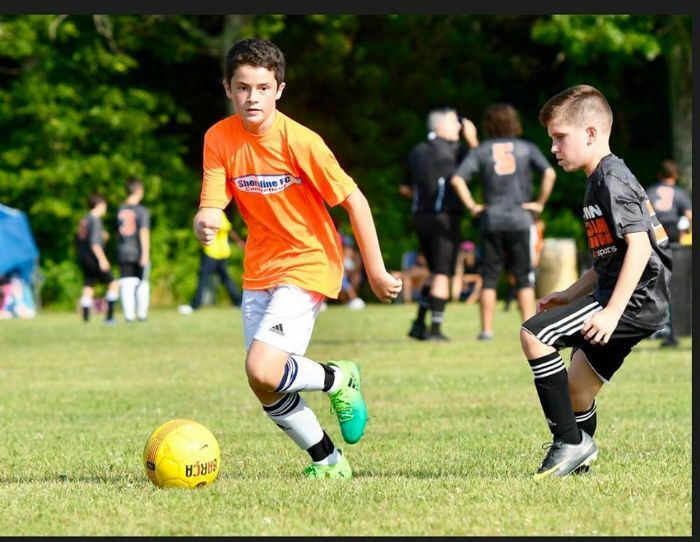 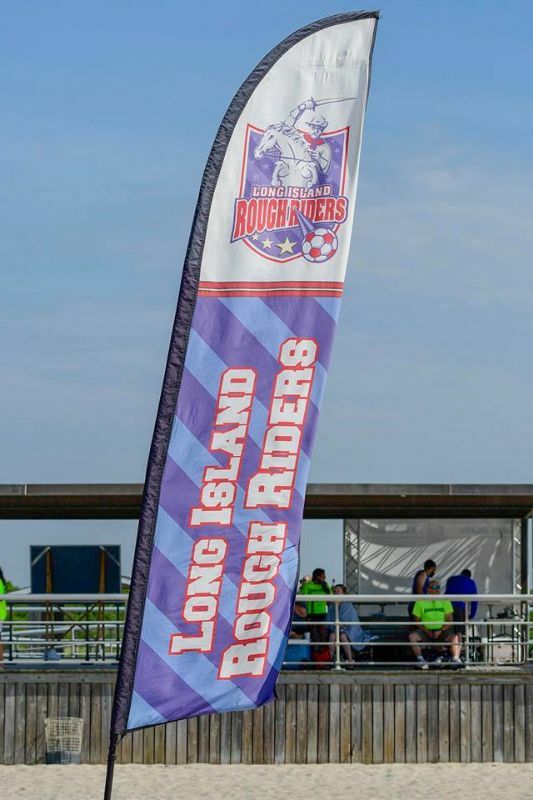 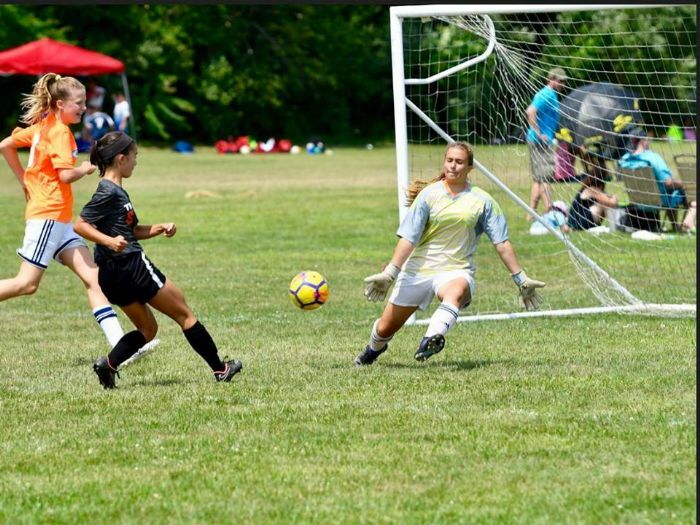 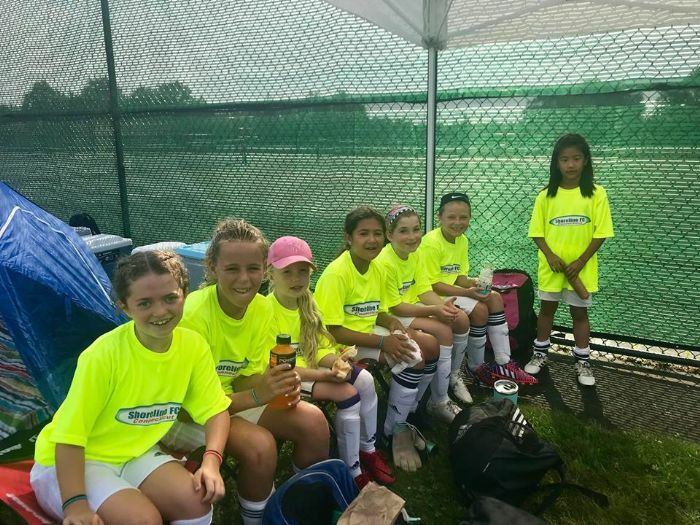 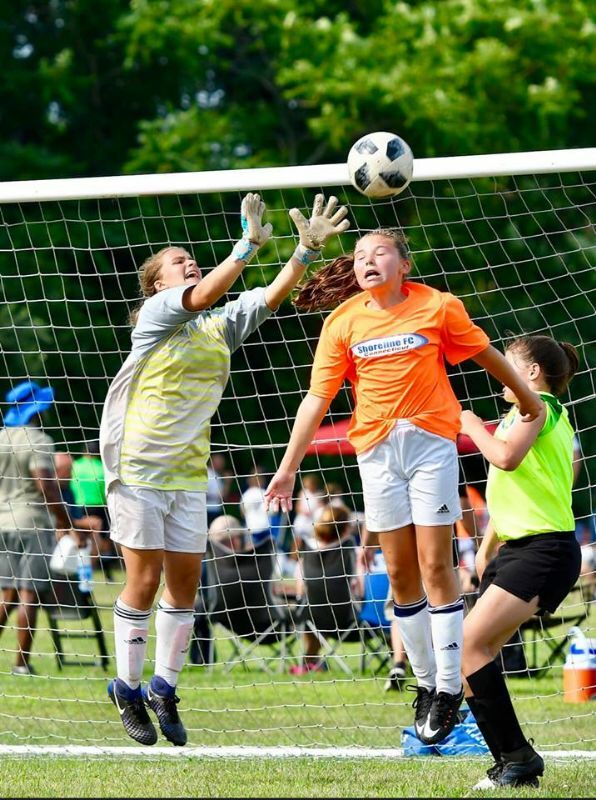 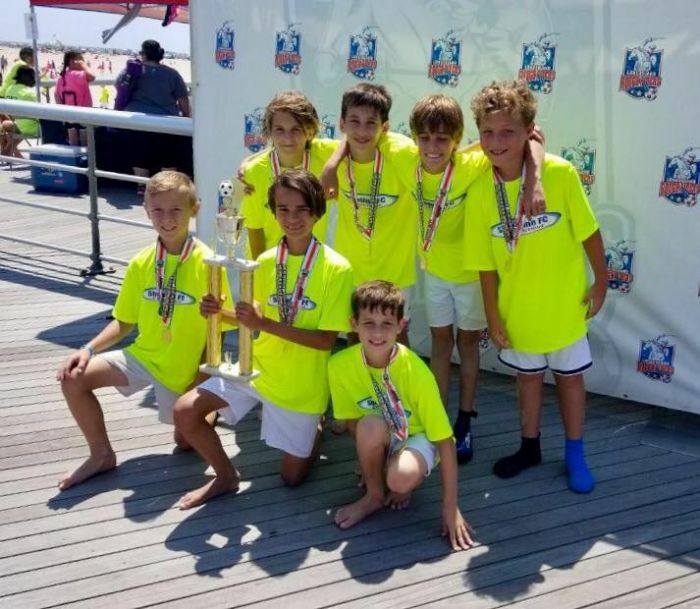 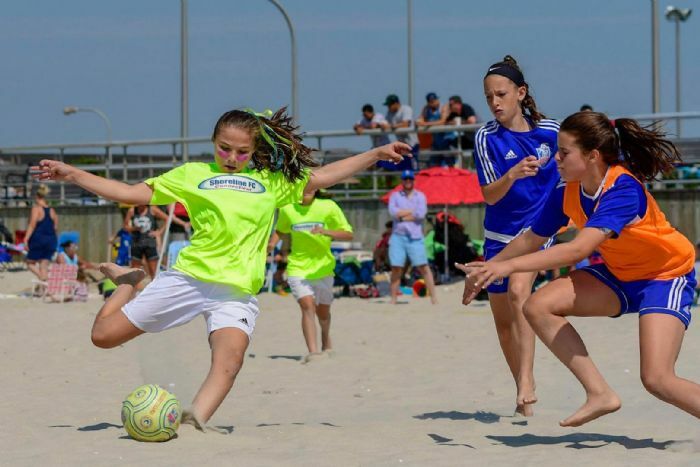 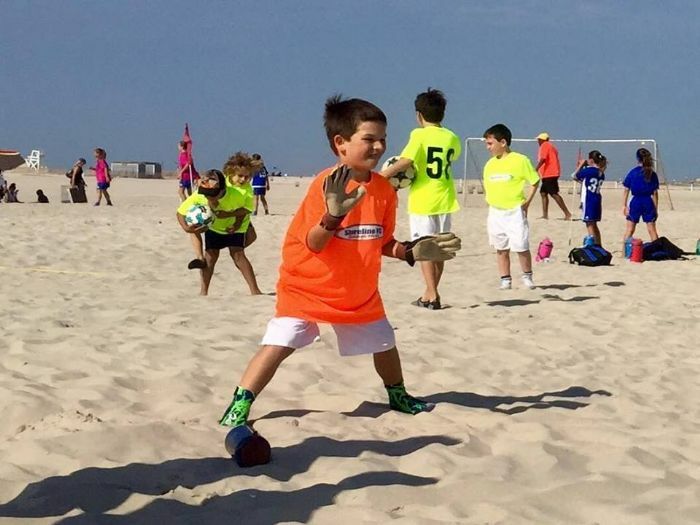 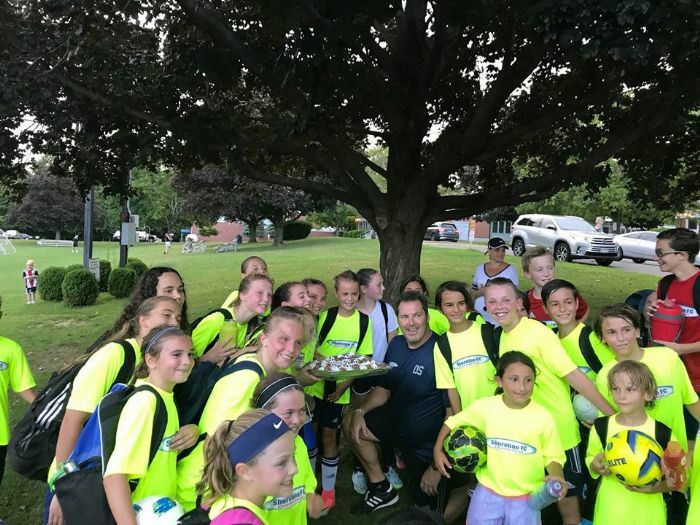 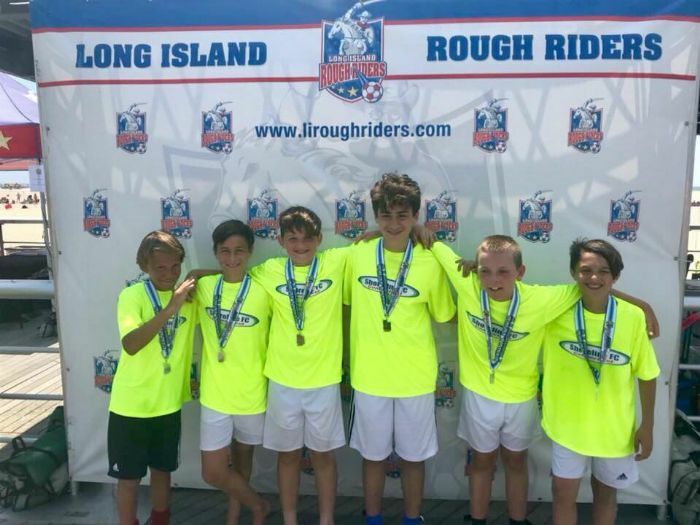 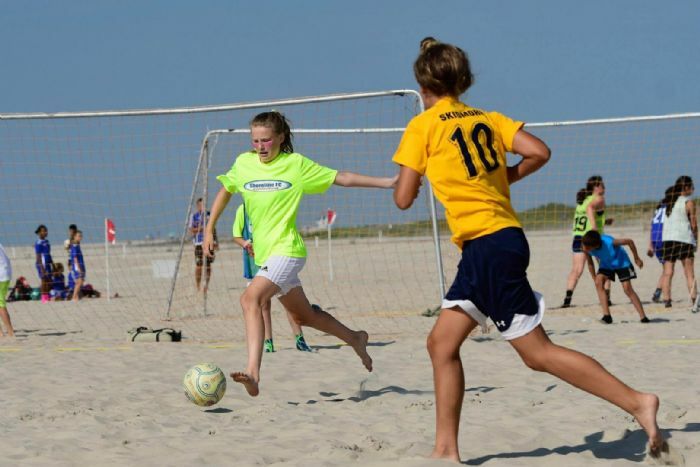 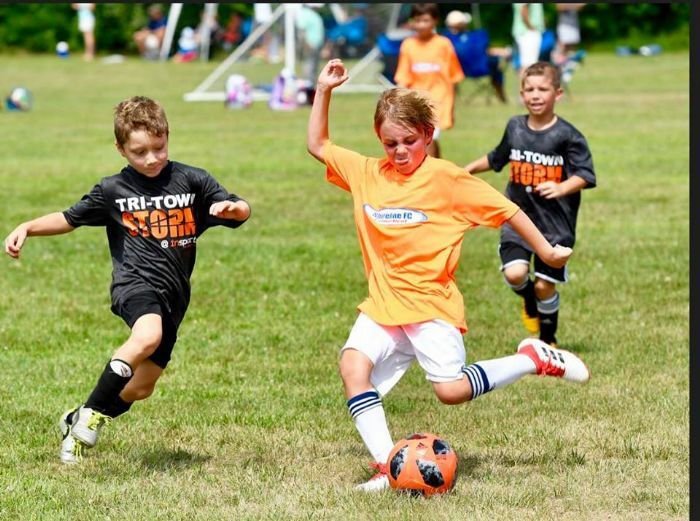 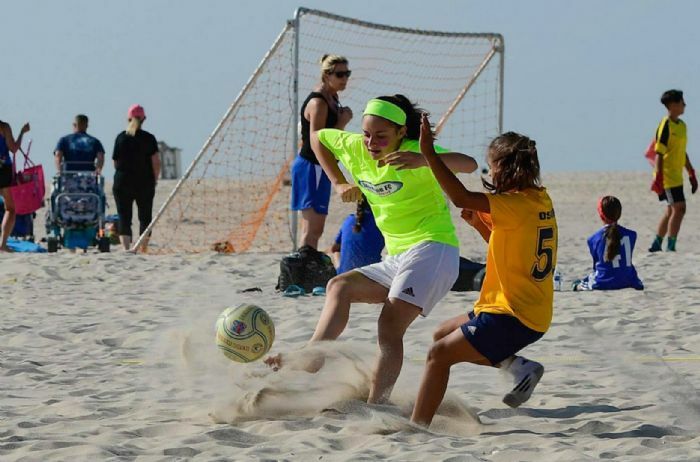 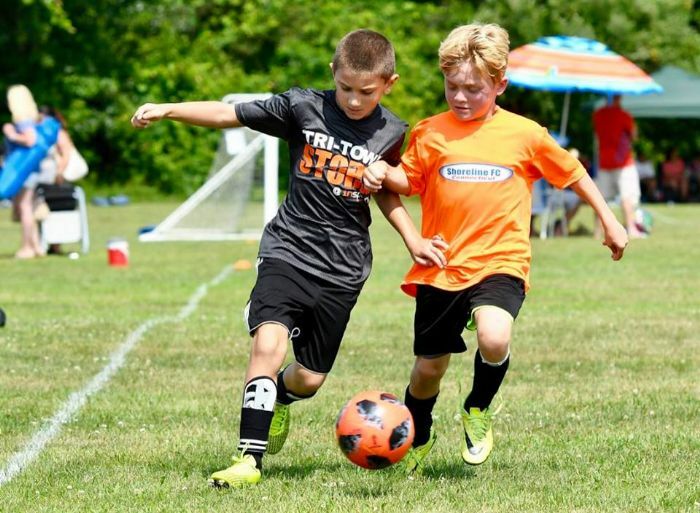 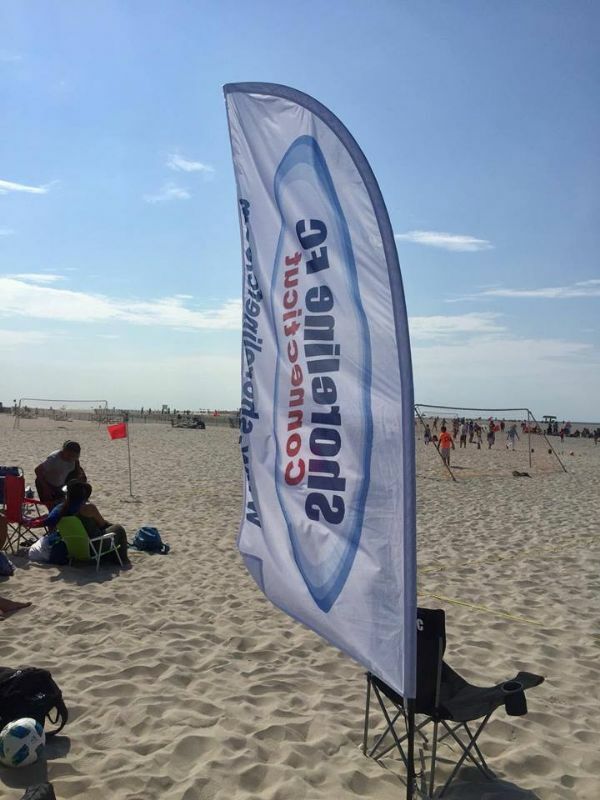 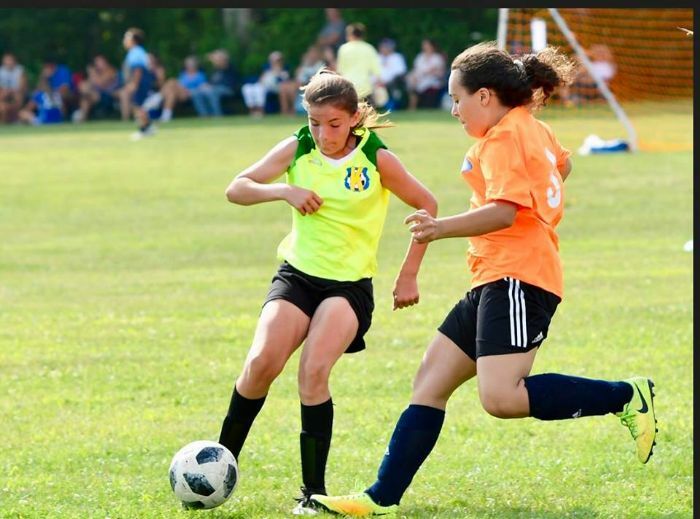 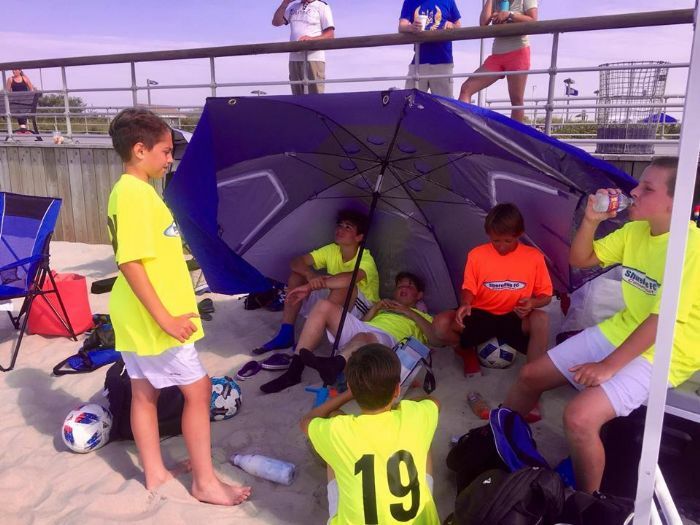 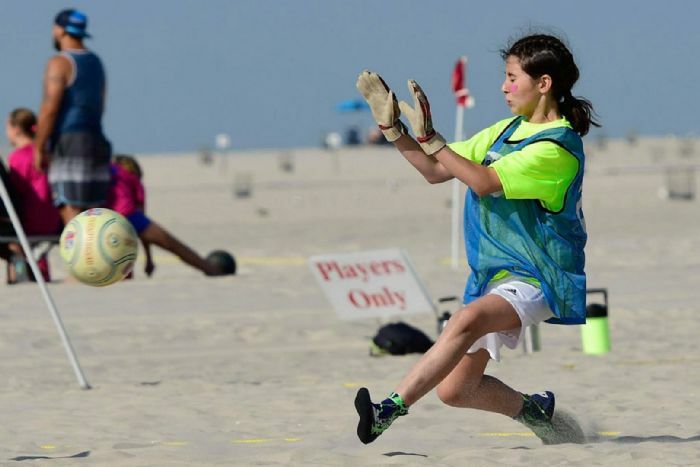 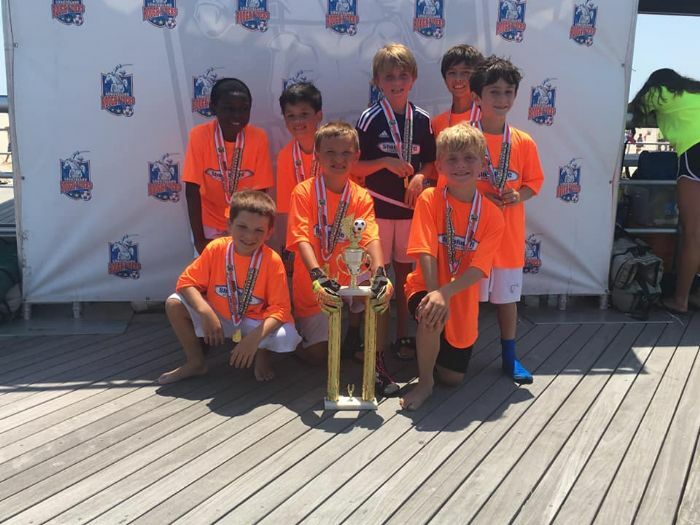 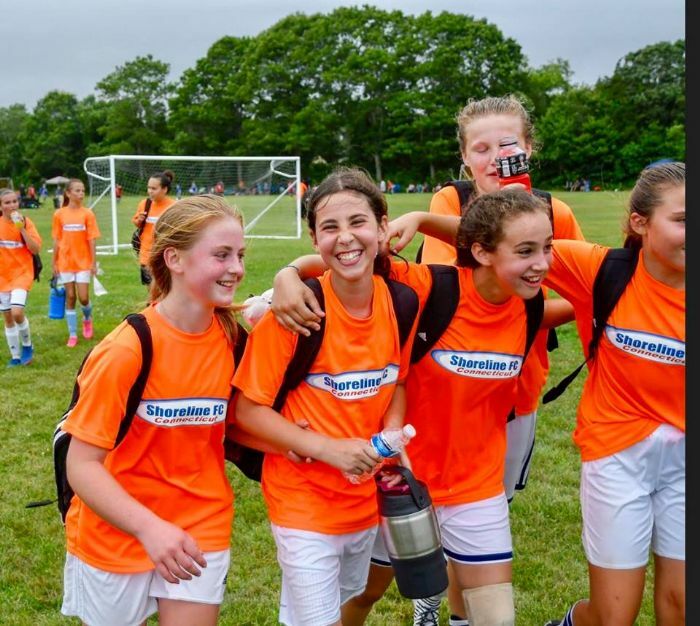 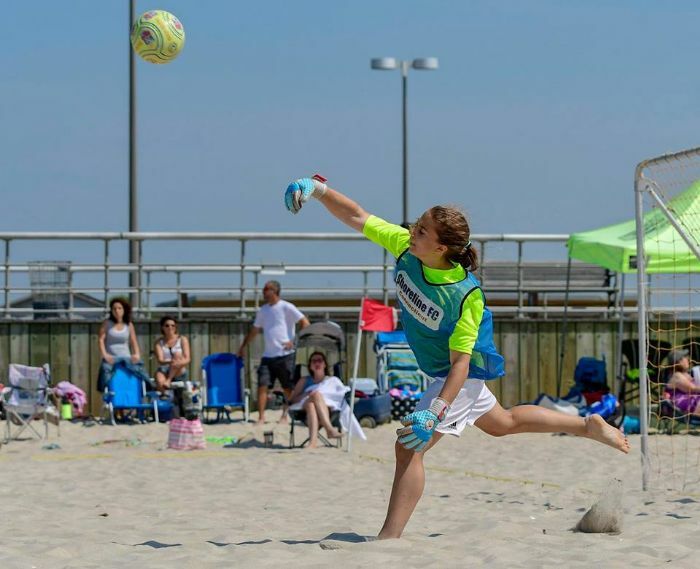 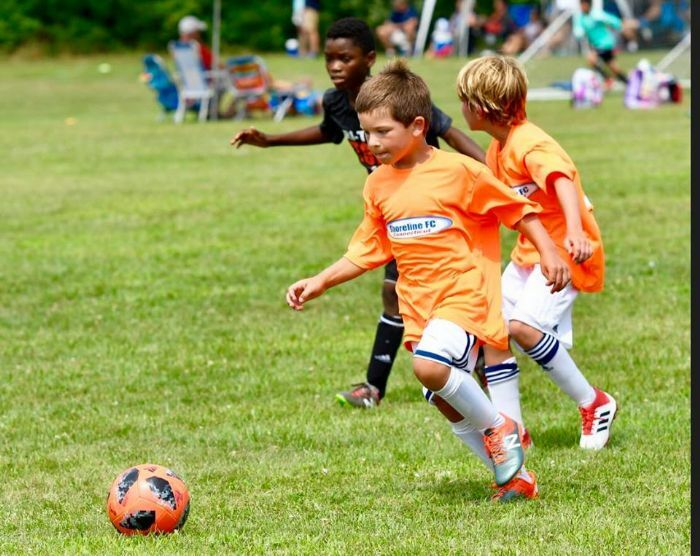 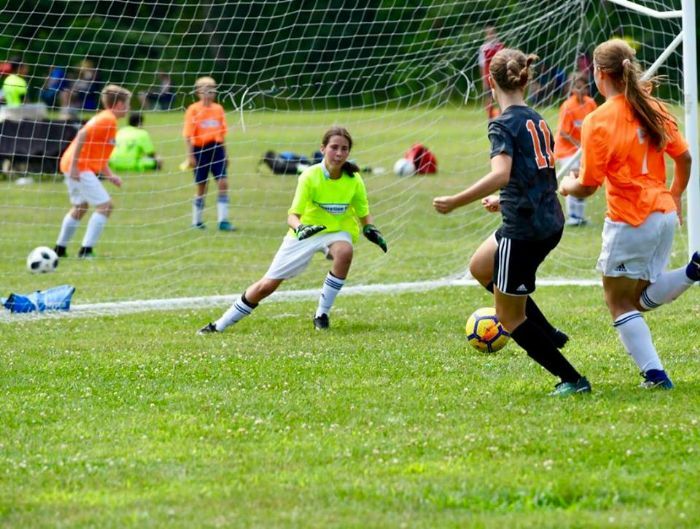 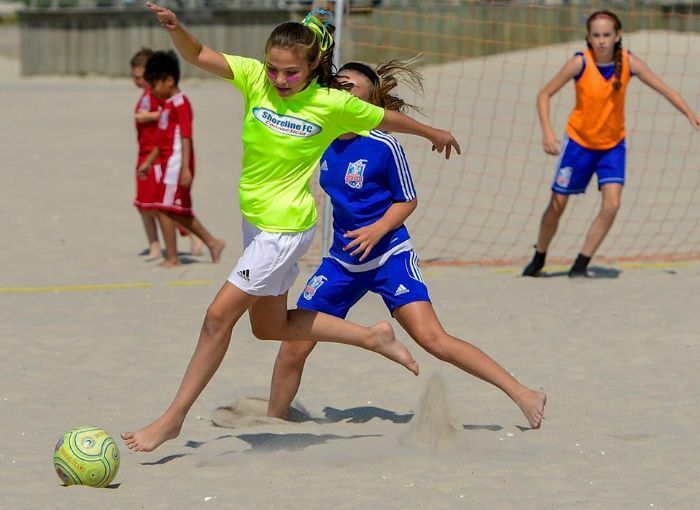 For the 4th consecutive year, over 65-players from BOTH Greenwich and Madison branches (as well as non-Shoreline players) continued their soccer training through the summer with our professional staff and entered into fun tournaments in Charlestown, RI & Jones Beach, NY. 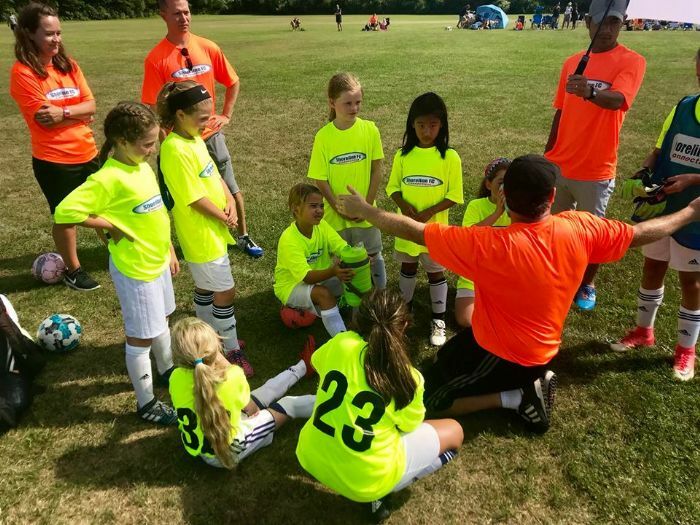 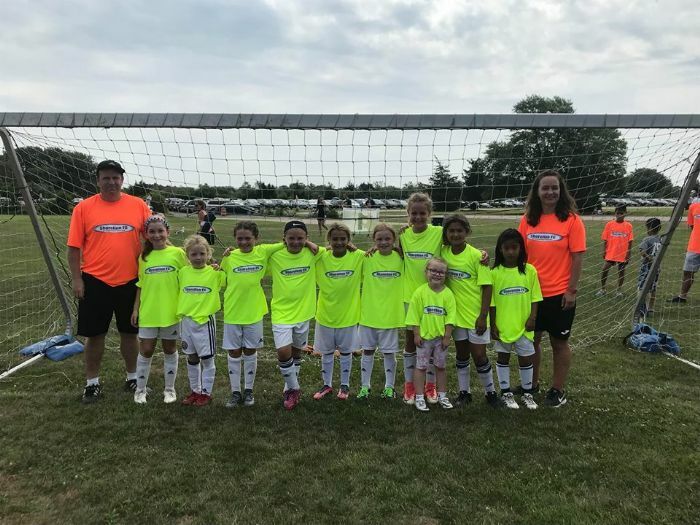 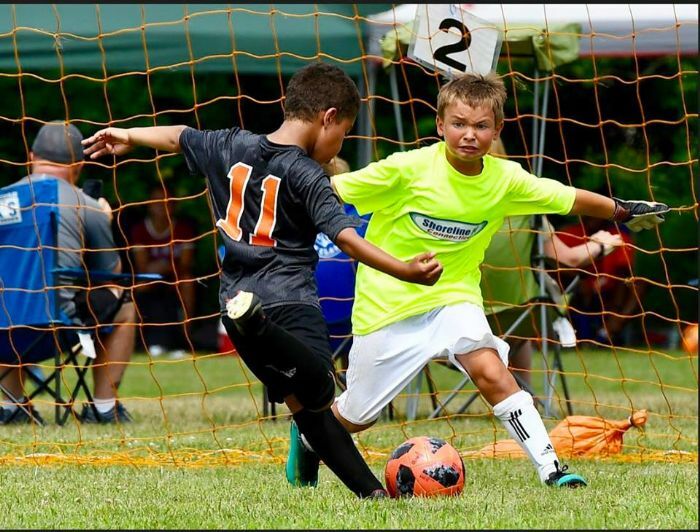 With lightened practices focused on improving individual player technique and having fun, our players (kitted out in Shoreline’s summer neon yellow & orange jerseys) entered a combined 15-teams into two tournaments. 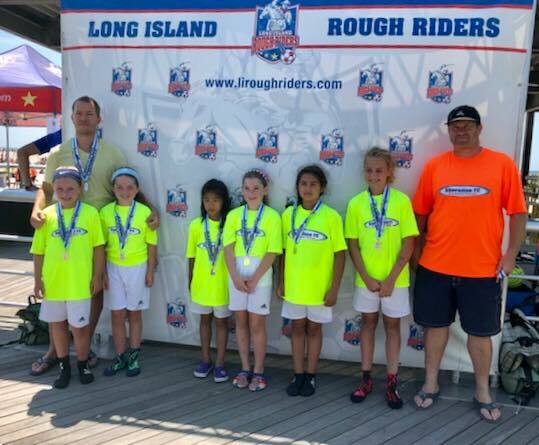 Bringing home 5-Championships, 4-runners up and MANY, MANY fun memories, I would say the summer was a success!! 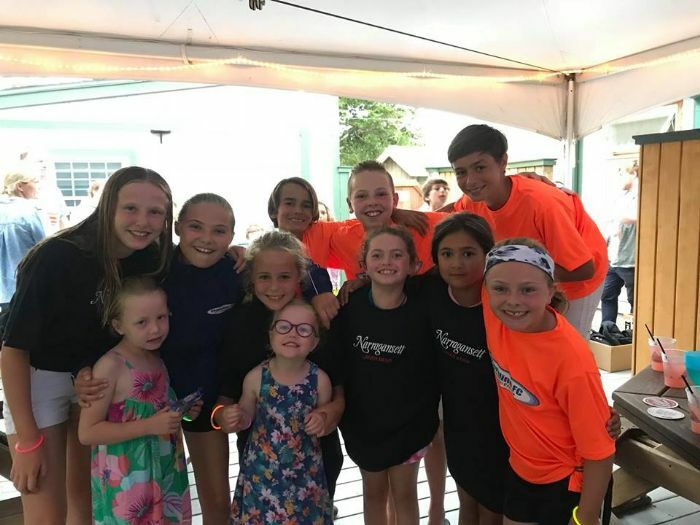 The summer program wrapped up with our annual Cove Restaurant (Charlestown, RI) gazebo ‘Kids Karaoke night’!! 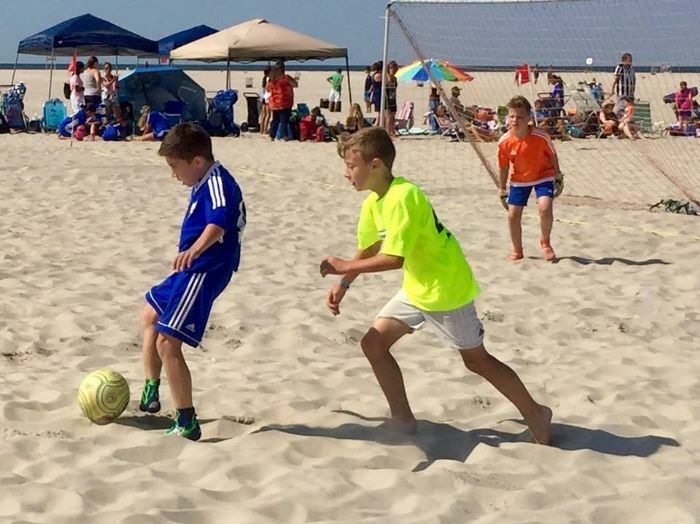 We hope everybody enjoyed the summer and look forward to taking to the beach and beyond next summer. 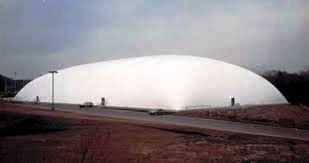 Aloha!!!! 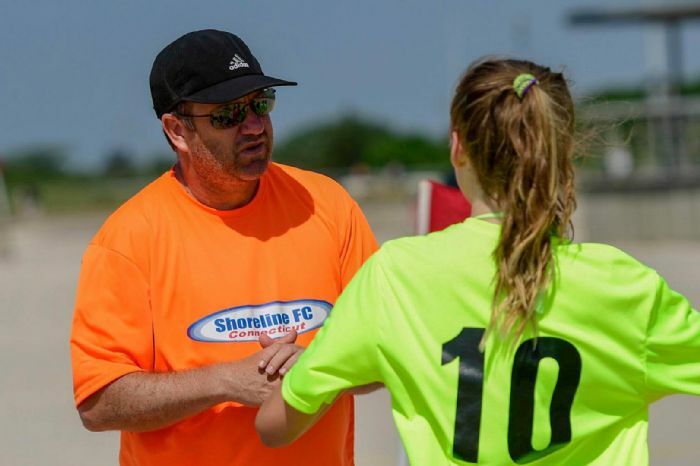 Ben Joiner (Shoreline FC Madison Program Director), the Shoreline FC coaching and backroom staff have worked extremely hard over the last couple of years to establish Shoreline FC in the Madison / N. Branford area. 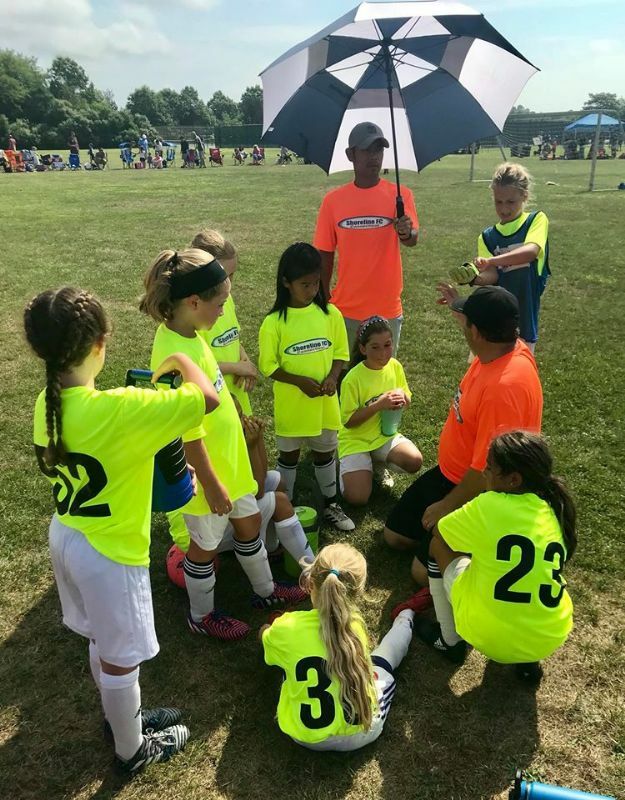 Sticking to our coaching philosophy, dedication to develop every player and commitment to give the best soccer experience possible, our club has grown in strength and numbers. 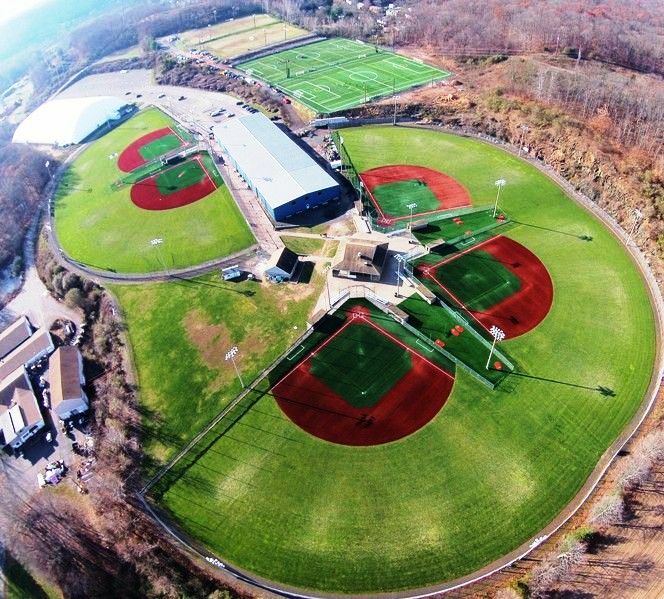 Operating out of the very impressive CT Sportsplex, with exclusive use of two brand new turf fields, our program (now in its 3rd year) boasts over 12-teams (boys & girls), thats established in CJSA Elite and CCSL leagues, a US Club Soccer State Title, a CT State Cup Semi-Finalist, amd two time Needham Invitational Tournament winner. 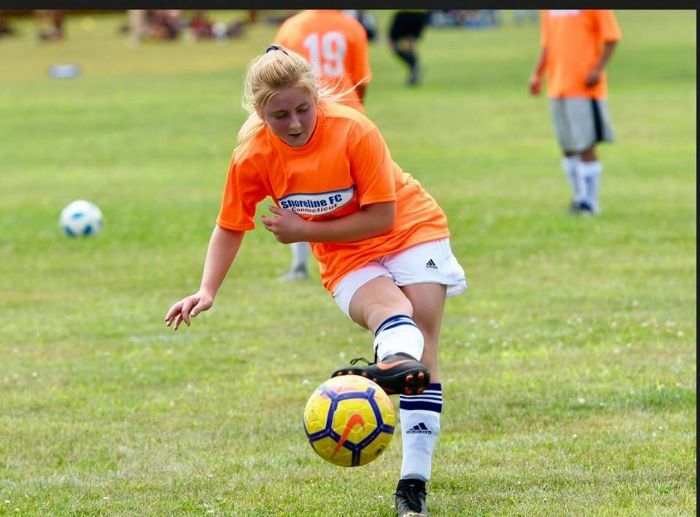 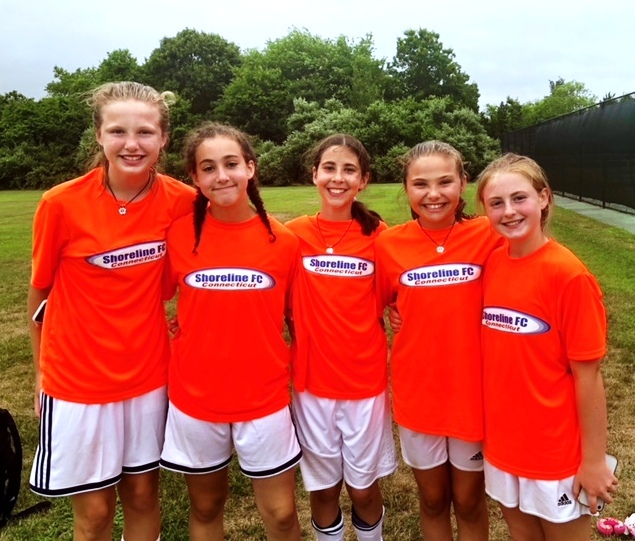 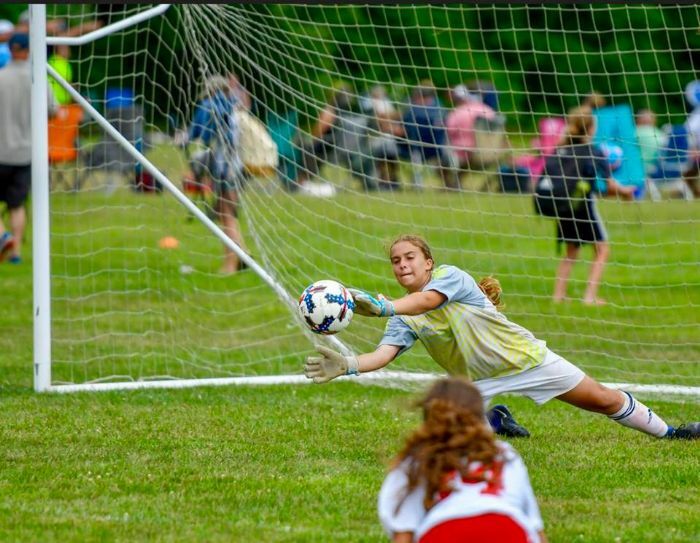 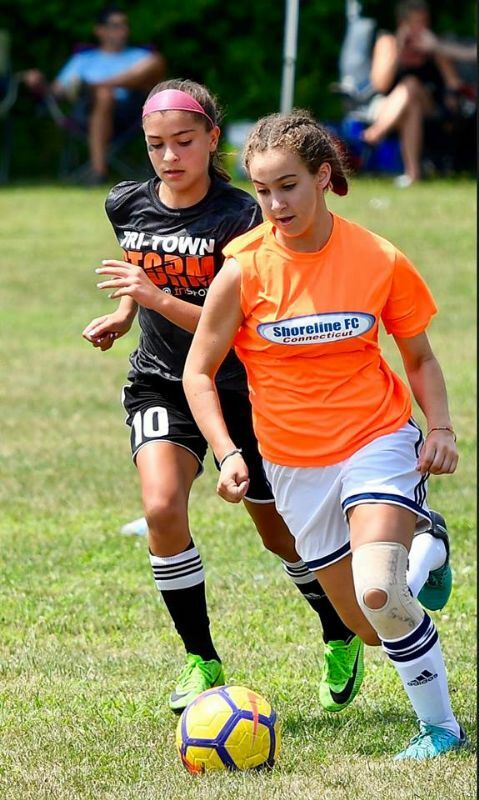 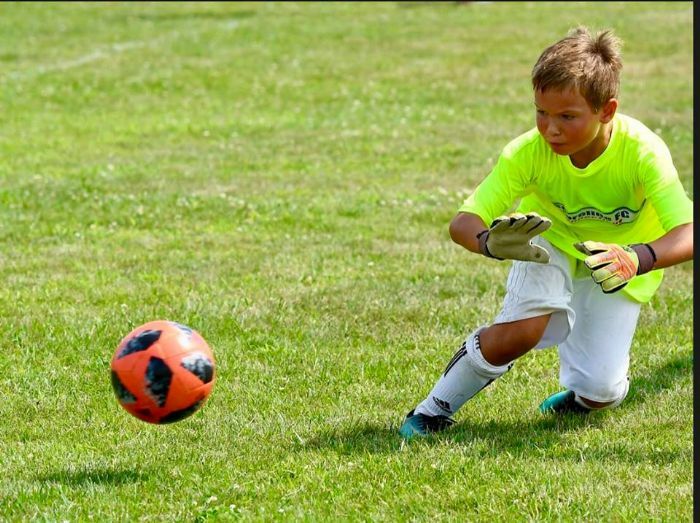 Keep up the hard work; we are extremely proud of you and appreciate you being part of the Shoreline soccer family.